We know false lashes are still thriving, but a new trend seems to slowly take their place: namely eyelash extensions. More and more beauty gurus seem to opt for this alternative, and in this article we are going to explore exactly what this procedure is, along with its pros and cons. So before you decide to try them out yourself, you know what you’re doing. Eyelash extensions require maintenance and commitment but in my opinion they are well worth it! It’s safe to say that unless you are a trained expert, do NOT attempt to apply extensions yourself. 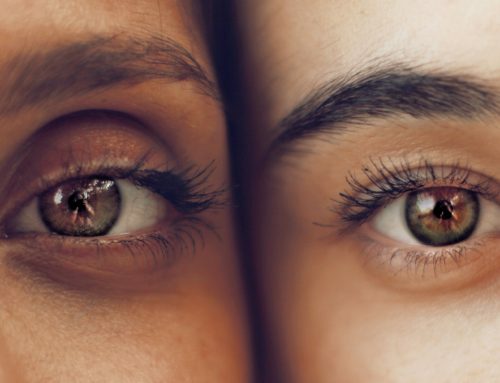 Besides the obvious risks of an eye infection, you could also end up ruining your natural lash, which is definitely not worth it. So do your research for a trained professional in your area that has great reviews! Now, let’s talk a bit about the procedure. An eyelash extension is carefully applied on each of your natural lashes with a semi-permanent glue that is meant to hold them in place. Those extensions will enhance your natural lashes, giving them both length and volume. Sounds amazing, right? And the experience is overall so relaxing, most people fall asleep. You let the technician place under eye pads for protection and then close your eyes and let them do their job. So, you decided you want to try out extensions. You should be aware it takes a bit of work to keep them beautiful. Make sure that you steer clear from water and humidity after your appointment. Avoid face oils and oil-based cleansers, as they will damage the lashes. If they look a bit tangled, swipe a spoolie brush over them. By doing this on a daily basis, you will keep your extensions clean and fresh looking for several weeks! The great thing about them is that obviously, you won’t have to use mascara anymore! Your natural look will improve, and your eyes will look as young and beautiful as ever. 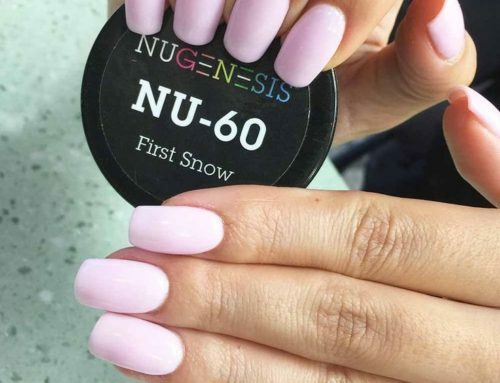 They’re customizable, so you can basically get the perfect lashes to compliment your face – experts are there for a reason, to help you get the best results possible. 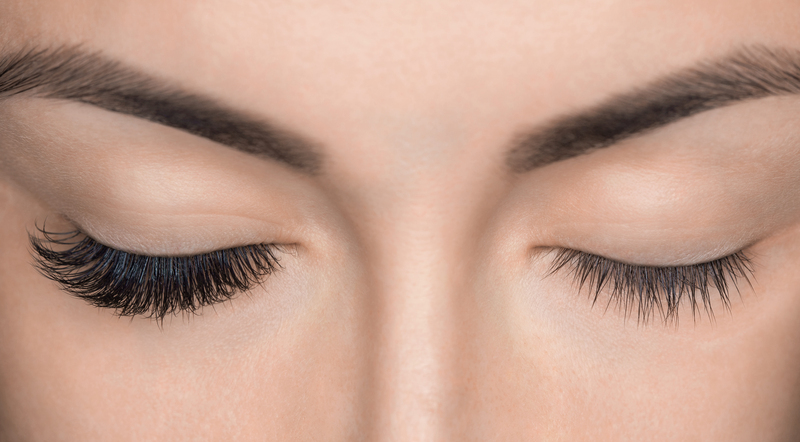 Another great benefit of getting eyelash extensions is that you won’t have to bother using falsies anymore. Also, you don’t risk yanking your own lashes off everyday. For many women, it can be an annoying process, especially if you’re used to applying false lashes almost every day. It’s going to save you a lot of time! Overall, this procedure is worth every penny. Not only do you get a very relaxing experience at the salon, being pampered after a long day, but you will enjoy the results weeks after! Make sure you religiously follow the instructions your beautician gives you,and your lashes will continue to look amazing until your next appointment. © Copyright- | luxenailandspa.com | Nail Salon Scottsdale | SNS Dipping | Pedicures | Eyelash Extensions | All Rights Reserved.